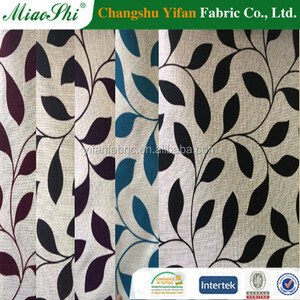 2 YRS Jiangyin Yuantian Textile Co., Ltd.
As a big manufacturer in Shishi, we can offer you competitive price , hope to build a well and long term partnership with you. 1. How to place an order9 Once you find us, you can place an order on Alibaba or signed contrat with us. 3.What about shipping date9 Shipping date would be in 15 days after contrat comfirmed, except customized fabric. 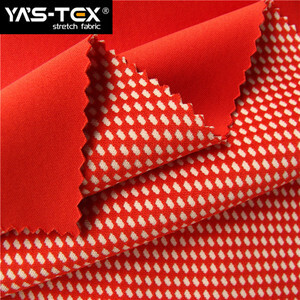 2, Send us your swatch, and we make the fabric according to your quality. 5, How to inspect the cargo9 Answer: 1, Send a person who can check the cargo for you. 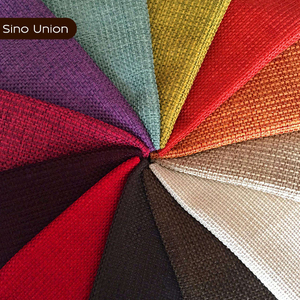 If you are the garment factory, we can send you 3 meter fabric to make a suit sample first. - We offer one stop service for thermal insulation materials purchasing. 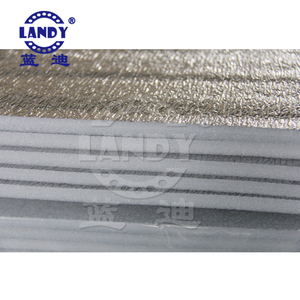 - China TOP3 heat insulation materials manufacturers and solution suppliers. - We offer one stop service for thermal insulation materials purchasing. 10 YRS Guangzhou Yifojiaju Arts And Crafts Co., Ltd.
Oxford material keep warm and cold outdoor baby carry bag Material: Oxford cloth Dimension: Customized sizes applicable Printing: Customer pattern applicable Packing: As customer's requirements other products' Features: A small bag, can be given as a gift. Good for CAMP Advantages of cooler bags: 1. Ideal for shopping, gifts, promotion,keep food warm/cold and packing. 2. Lots of funny. product details name fashion soft material keep warm woman cardigan sweater with zipper style no. what&rsquo;s more, rosun is the only one professional company which is focus on women sweater in alibaba. 3. Please clean the sport water bottles with water after using to avoid any coloured precipitate . 4. Do not put Stainless steel travel Sport bottle in the dishwasher to clean. 5. Do not place Stainless steel Sport water bottle near source of heat. 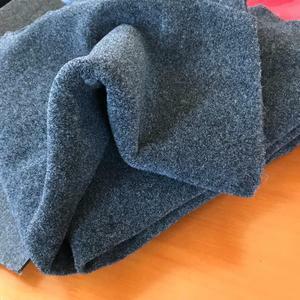 6 YRS Ningbo Bobwin Commodity Co., Ltd.
5 YRS Wenzhou Peace Bird Shoe Co., Ltd.
1 YRS Yiwu Yanfei Commodity Co., Ltd.
Alibaba.com offers 4,717 keep warm material products. About 1% of these are bag fabric, 1% are 100% polyester fabric, and 1% are knitted fabric. 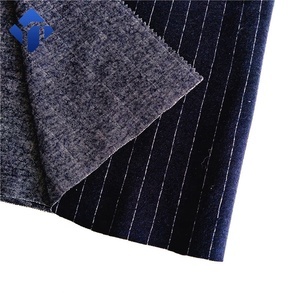 A wide variety of keep warm material options are available to you, such as 100% polyester, pe, and stainless steel. You can also choose from home textile, bag, and car. 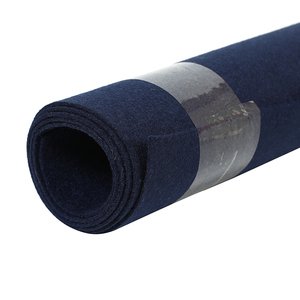 As well as from waterproof, anti-static, and flame retardant. 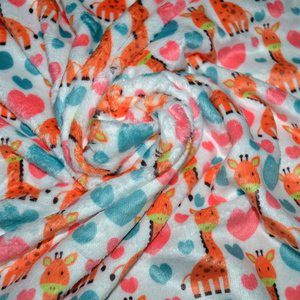 And whether keep warm material is printed, or yarn dyed. There are 4,717 keep warm material suppliers, mainly located in Asia. 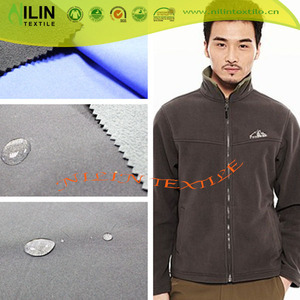 The top supplying country is China (Mainland), which supply 100% of keep warm material respectively. 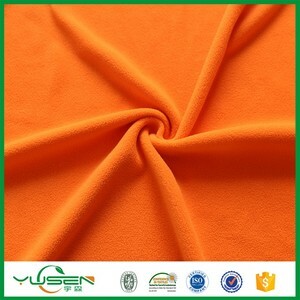 Keep warm material products are most popular in North America, Western Europe, and Domestic Market. You can ensure product safety by selecting from certified suppliers, including 1,282 with ISO9001, 1,230 with Other, and 364 with ISO13485 certification.